Arrochar lies at the head of Loch Long, in an idyllic location that offers the best of Scotland: a sea loch surrounded by mountains, all within easy reach of Glasgow. This does mean it can be a busy place at the height of the season and at weekends, but catch it when it is a little quieter (the images on this page were taken in April) and you begin to see the plus points of somewhere that is all too often under-appreciated. 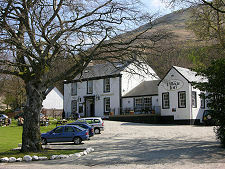 Arrochar can be thought of as a "twin" with Tarbet, a mile and a half to the east on Loch Lomond. 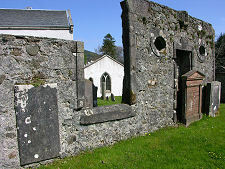 The two are linked by a low valley used for centuries to drag boats between the sea and Loch Lomond, and in 1263 Viking raiders dragged their longships to Tarbet to allow them to plunder along the shores of Loch Lomond. 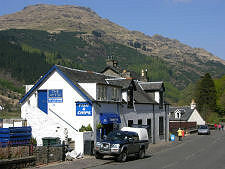 Today Arrochar and Tarbet share a railway station that lies near the high point of the valley connecting the two. The name Arrochar probably came from the Gaelic word arachor, an ancient Scottish measurement of land equal to 104 acres and defined as the area of land eight oxen could plough in a year. 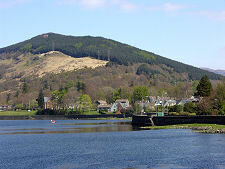 Arrochar is recorded as being called "Arathor" in 1248 and "Arachor" in 1350. 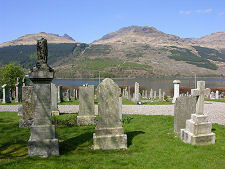 Being the most northerly point in the network of lochs that extend north from the Clyde Estuary, Arrochar became a popular tourist destination as soon as steamers arrived on the Clyde early in the 1800s. Road communications in highland Scotland were poor at the time, so for the first time the steamers began to allow access to a very different Scotland from the cities in which most Scots spent most of their time. 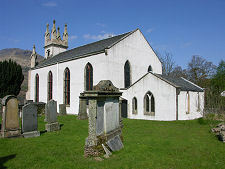 One popular route of the day was the Three Lochs Tour. Commencing in the Clyde, this would take in Loch Goil before coming up Loch Long to Arrochar. Here passengers would disembark and walk or be transported by carriage to Tarbet to catch a steamer down the length of Loch Lomond. 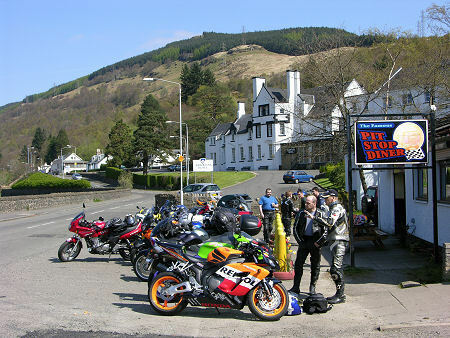 This early influx of tourists also meant that the Arrochar Alps, the mountains on the west side of the head of Loch Long opposite Arrochar, became amongst the first of Scotland's mountains to be appreciated as objects of sport or enjoyment. This reached its height in the 1930s when roads became good enough to allow much larger numbers of working people to hitch-hike from Glasgow as a viable (and free) alternative to the steamers. Today the Cobbler (more properly known as Ben Arthur) and Ben Narnain remain very popular climbs. 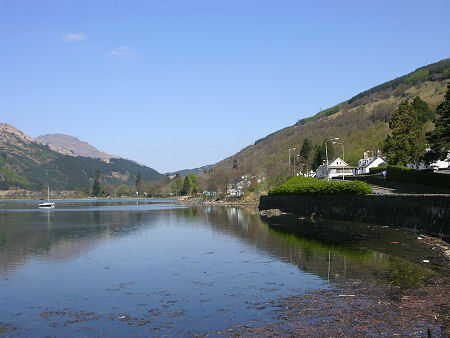 The west shore of Loch Long opposite Arrochar is home to a pier that was used between 1912 and 1986 as a base by the Royal Navy for torpedo testing. 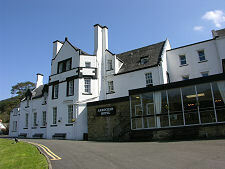 It is now disused, but it serves as a reminder that these are far from peaceable waters: the lower reaches of Loch Long and nearby Gare Loch remain home to a number of heavily guarded naval bases.